Limited Time Only / While Supply last! Call (844) 385-9842 or Contact Us to order before it's gone! PVC Pipe Supplies is proud to offer an amazing, limited time offer to our customers on 10" Schedule 80 PVC plain end pipe. 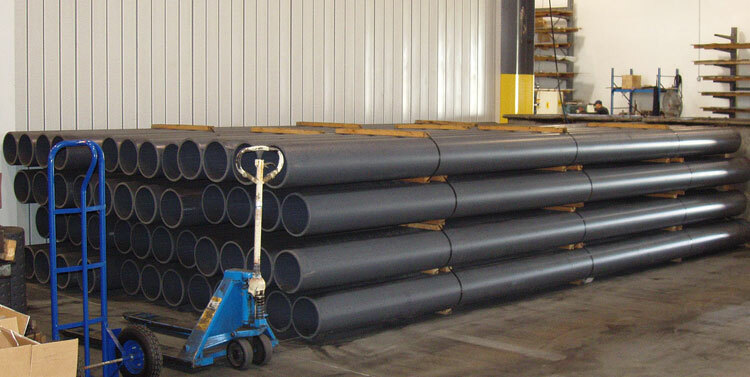 This pipe is new, top quality 20' sections that is in our warehouse and ready to ship in 80' increments. At an amazing price of only $10.50/ft. this pipe wont last long. We're able to make this limited time offer because of a special purchase our company was able to make and we want to pass the saving on to you, our great customers! 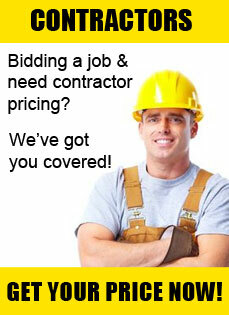 So contact our customer service department today to get it coming to you before its all gone!